The streets of Colombo liven up as the Gangaramaya Navam Perahera begins. 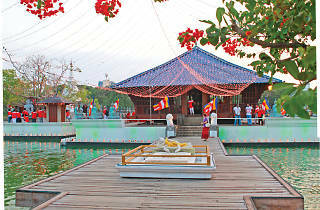 As dusk falls, the Seemamalakaya glows like a beacon of hope, gathering people of all faiths and communities. 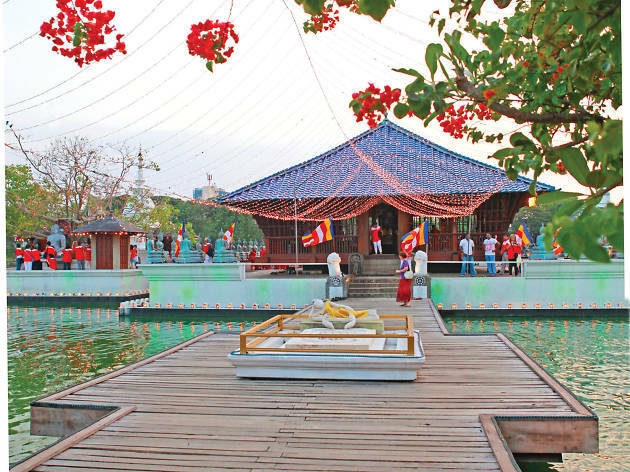 On the calm waters of the Beira Lake, the sacred most rituals of the Gangaramaya Navam Maha Perahera begins, a glorious spectacle of our heritage performances that keep step to an ancient beat.